Understanding of the pathophysiology underlying heart attack grew through clinical observation, autopsy, and experiment. Heart disease diagnosis was improved, its epidemic increase recognized, and its cultural differences exposed, producing the groundwork of a new discipline, CVD epidemiology. 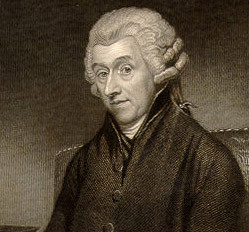 Severe, squeezing chest pressure on effort, though recognized since antiquity, was precisely described as angina pectoris in 1772 by the English physician William Heberden, pictured at left top. 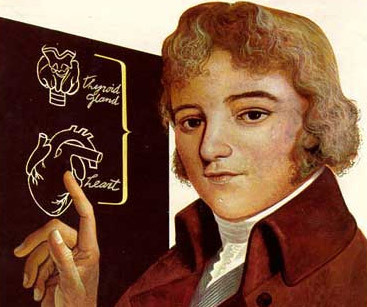 Its relation to coronary atherosclerosis (the porridge-like thickening of the artery wall) was recognized by Edward Jenner and Caleb Hillier Parry, pictured left bottom, who observed the fatty, gritty substance at autopsy in the coronary arteries of patients who had suffered from angina pectoris. New tools developed in the late 19th and early 20th centuries aided diagnosis in the living, whereas coronary disease was formerly diagnosed only at autopsy. 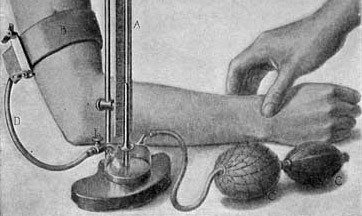 Indirect blood pressure became measurable in the late 1800s. 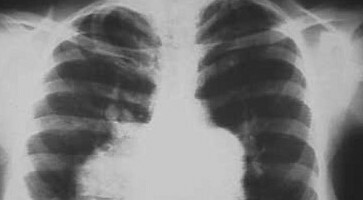 The chest X-ray aided the diagnosis of heart size and form. 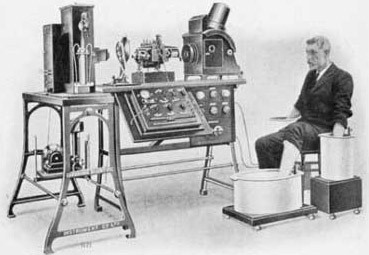 The electrocardiograph, made practical with the string galvanometer of Willem Einthoven in1902, greatly improved diagnosis of cardiac ischemia and infarction. 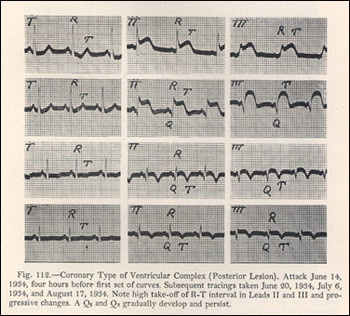 American physician James Herrick, in 1912, described the clinical and electrocardiographic picture of myocardial infarction (MI) in living patients. Conventional wisdom dictated that MI, death of heart muscle due to closure of a coronary artery, always resulted in sudden death. 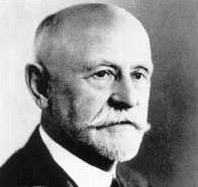 However, Herrick’s experimental work with dogs and his clinical observations of patients showed that MI was not always fatal. 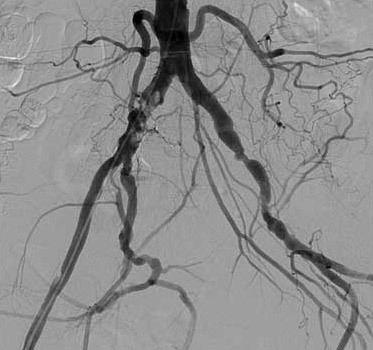 This led to recognition of the increased incidence of coronary disease. Atherosclerosis was recognized from the beginning of anatomical dissection in the Middle Ages. Its pathology was subject to intense scrutiny in the early twentieth century. 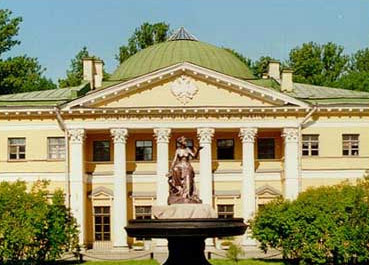 Russian pathologists at the Imperial Military Medical Academy of St. Petersburg were the first to explore dietary causes and produce in animals the fatty artery lesions seen in humans. 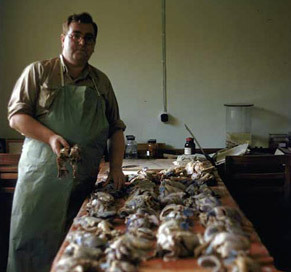 Nikolai Anichkov, left, fed cholesterol to animals and demonstrated that elevated cholesterol in their blood would produce atherosclerosis and arterial obstructions. If the feeding was stopped, the obstructions would regress.